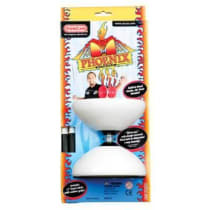 Bring Big-Top fun and entertainment to your own home! 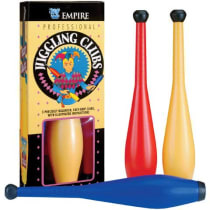 These brightly colored Classic Juggling Balls are beaded with a vinyl covering. 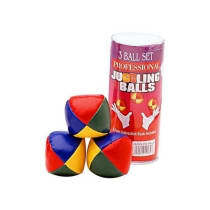 Perfect for learning how to juggle, this set includes three juggling balls and instructions. Made with vinyl and filled with beads to give a consistent feel, this kid-sized set of three balls comes packaged in a clear tube with color instructions. Each ball is quad-colored with red, blue, yellow, and green. 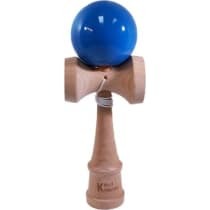 A modern Classic, ProYo® features a patented removable/replaceable wooden axle that makes looping tricks easy with that classic wooden yo-yo feel! Learn Amazing Yo-Yo Tricks in no time. 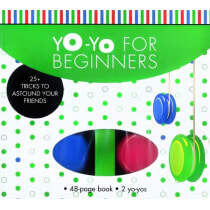 Master the most amazing yo-yo tricks with this 48-page illustrated instruction book. 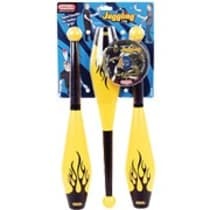 This kit also comes with two yo-yos. 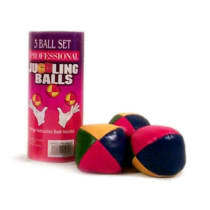 Whether you're a professional or a beginner, these balls are a great set with which to work. Made with vinyl and filled with beads to give a consistent feel, this kid's sized set of three balls comes packaged in a clear tube with color instructions. Each ball is quad-colored with red, blue, yellow, and green. Duncan's Phoenix is superbly balanced and well weighted for long-lasting momentum, making it perfect for beginners and performers alike. 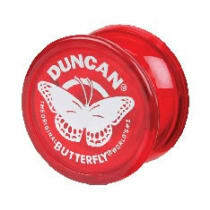 Since 1954, the Duncan® Butterfly's wide string gap has made it much easier to land the Yo-Yo back on the string. 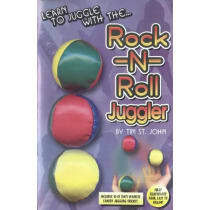 This model is best for learning string tricks like "Trapeze" and "Double or Nothing". The Butterfly's wider shape also makes it easier to perform "Shoot the Moon." 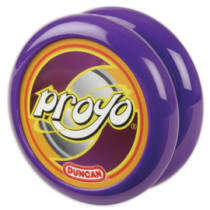 The world's best-selling Yo-Yo. The Imperial was first introduced in 1954 and is based on the shape of Duncan® wooden Tournament® "77" model. The Imperial has a center-weighted design which makes for excellent looping. 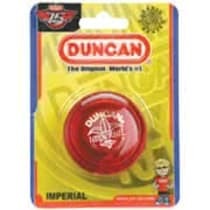 Its classic design is the original and still best-selling yo-yo shape. 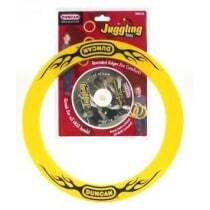 Learn to juggle perfectly balanced, durable plastic construction rings like a professional with these Duncan juggling rings.